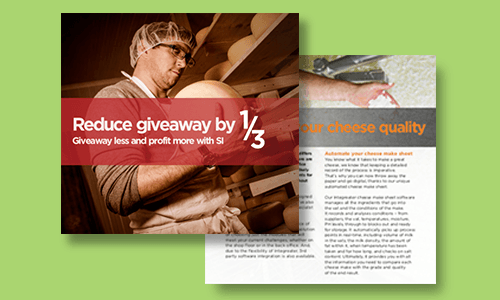 Integreater® from SI has revolutionised the way that cheese grading data is managed. Our cheese grading application data provides operators with ready access to information on batches or specific products, no matter where they are located. Our cheese grading software captures and stores grading information, automatically updating the entire batch when a block is graded and reminding you when it’s due to be re-graded. And with portable, handheld data capture devices in place, cheese graders are able to quickly and easily record information. As you grade your cheeses during the ripening process, a detailed record is maintained and a grading schedule can be produced to show how these cheeses are moving along the maturation cycle. When the value of the cheese depends on the grade it achieves, batches in stock need to be regularly tested to understand how they are maturing, how much the batch is worth, and when will be the best time to cut, pack, and despatch the cheese. Integreater provides a real-time picture of your stock, no matter where it’s kept, its age or how many times it’s been regraded. Category options are limited to the particular product in the process. For example, the available choices for a cheddar will be restricted to the grade, sub-grade and age of that type of cheese. 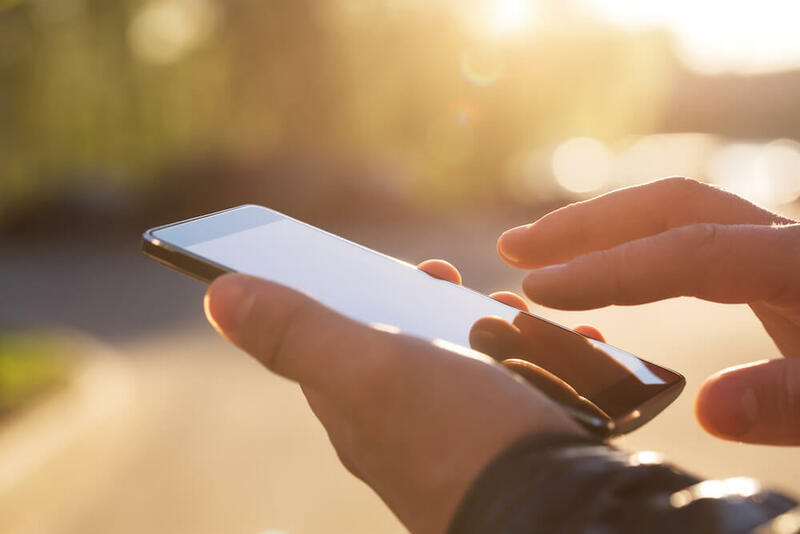 And when operators need to access information such as starter culture, they’ll have the information within seconds, eliminating the need to refer to reams of paperwork. Download our cheese brochure to find out more about our unique cheese grading software. The cheese grading application provides a real-time view of every block of cheese, its grade and where it’s located, to ensure that older stock is not forgotten. And to ensure that your customers have the right products, Integreater automatically identifies which products are suitable based on the cheese profile. Our cheese grading system can also track issues with cheese, such as green spot. Cheesemakers can check historical data and the make data, and analyse these factors to help determine what’s causing sub-standard cheeses, versus the higher quality cheeses that have the potential to deliver the highest revenue. We’ve also simplified reporting. Just select who should receive each report, when, how often and define what information needs to be provided. For example, what products are due for inspection in the following week or are there any overdue items. The grading application can then be configured so that the necessary reports are automatically generated, including QA and grading information, and emailed. Reports can also be produced on demand. With a live view of every block of cheese in stock, cheese makers have all the data they need to select the right blocks at the right time to maximise their revenue. To find out more about our unique automated cheese make sheet, click on the link.